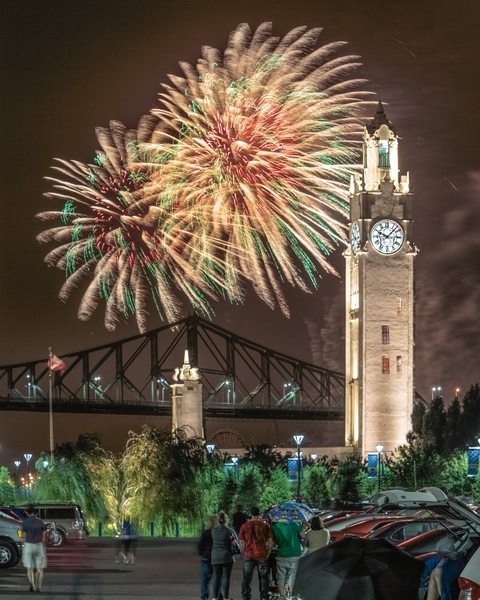 Come experience world-class fireworks displays in an unforgettable setting during l’International des Feux Loto-Québec. 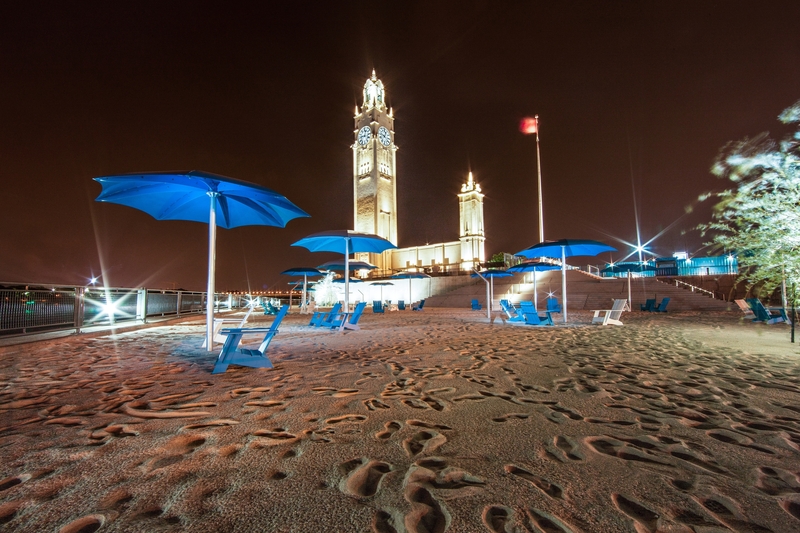 Have a drink at Clock Tower Beach’s bistro, dig your feet in the sand, and watch the skies sparkle along with the official event soundtrack. 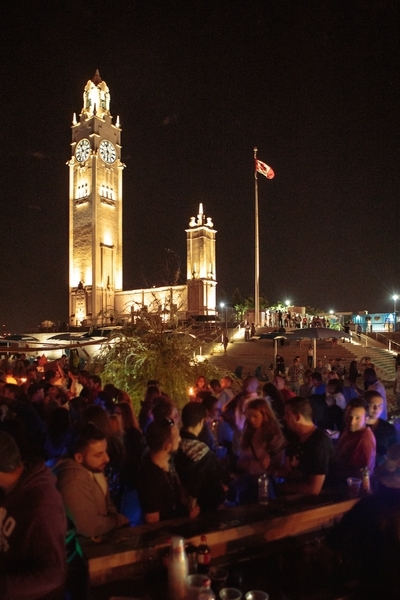 An evening to remember for only $5! Exclusively for adults (18+) after 7 p.m. The fireworks start at 10 p.m., rain or shine.